It’s not often that I get excited about a diesel engine. I love writing things like this. I love when the failed engineer within gets a chance to dig into something innovative – something properly cool. 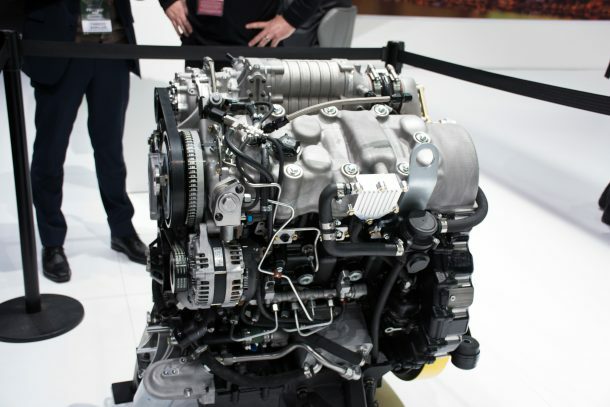 While I’d love to get my hands truly dirty tearing this engine apart, the best I could do is research the intended application at the North American International Auto Show, and delve into the history behind this relatively-old engine configuration. I need to write more of these articles.